Today, classrooms are designed to have a professional feel, eliminating out-of-date staples like chalkboards & individual desks and replacing them with conference room tables & switchable LC Privacy Glass Smart Screens. 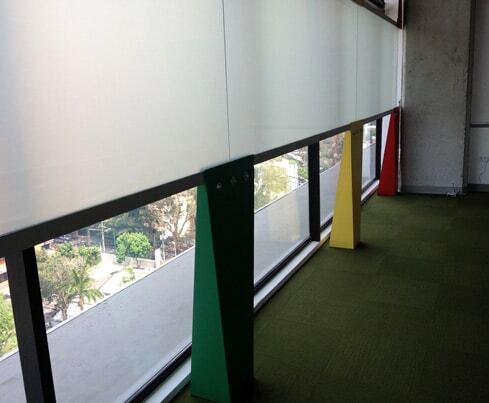 LC Privacy Glass changes any window to a dry erase or presentation board instantly with just the touch of a button. Simply turn the glass to its OFF position for an opaque surface. 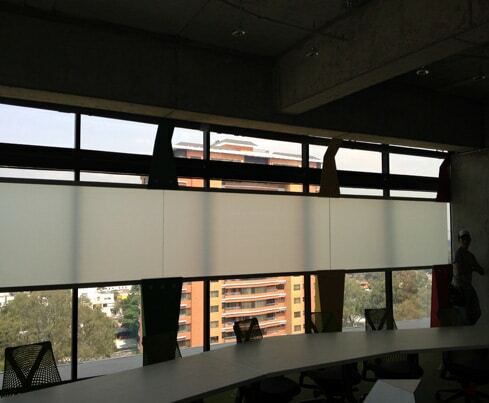 Multi-functional LC Privacy Glass, blocks sunglare without blocking daylight, can be used as a white-Board while class is in session, and is an excellent surface for rear projection. 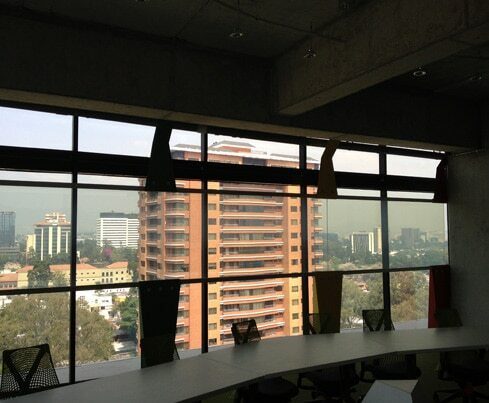 When class is over, LC Privacy Glass can be switched ON to its clear state, giving full view to the outside world and blending in with the rest of the windows.